Whether you ski or ride, you need a good pair of goggles. A lot of guys tend to think that they can just throw on any pair of goggles– or worse, sunglasses– while skiing or snowboarding, but the reality is that choosing the right eye protection is crucial. 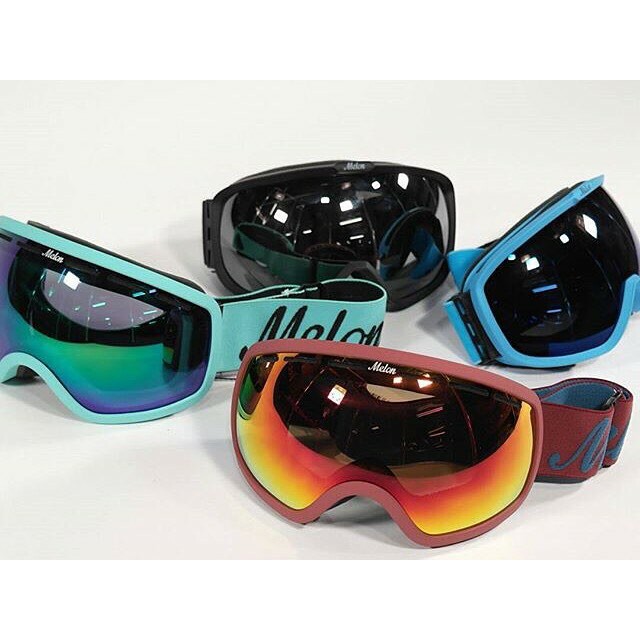 When it comes to hitting the slopes and keeping your eyes sheltered from the sun, wind, snow and ice, there’s one pair of goggles that ranks particularly high in our book. The Smith I/O is really as good as it gets. And yes, we’re talking about getting the most bang for your buck too. It seems that nowadays snow goggle brands are constantly putting out goggles with new, “bigger and better” features that nobody actually needs. But the Smith I/O has been around for a while and keeps coming out on top as far as reliability, comfort, durability, ventilation, and protection go. It even comes with two interchangeable lenses (the first I/O model actually launched the whole interchangeable lens system). And, its sleek yet more traditional design make it able to endure changing style trends for years. Long story short, it’s the best value you’re ever going to get for a high-end ski/snowboard goggle, and it certainly has everything you need.